It is hard to think of any part of civilization not dependent on helical screw threads…. Healthcare, computer technology, weapons and military hardware, food production, water treatment, entertainment, and most other modern endeavors include this technology. Over two thousand years ago, the helical screw began moving water, and then pressing olives. 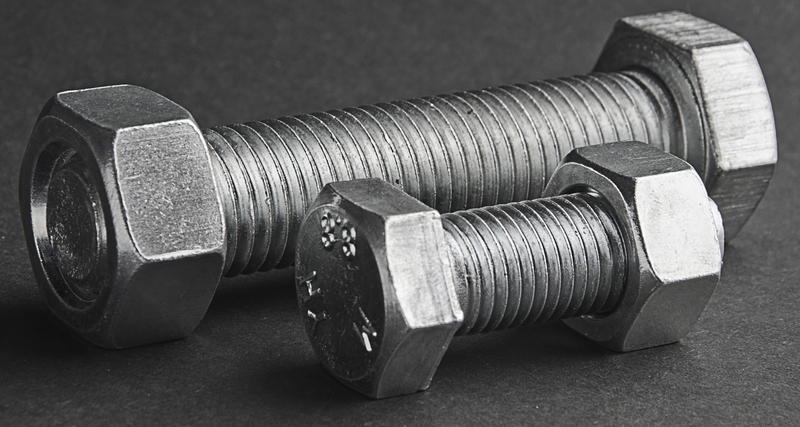 Much later the first successful printing presses also used jack screws. 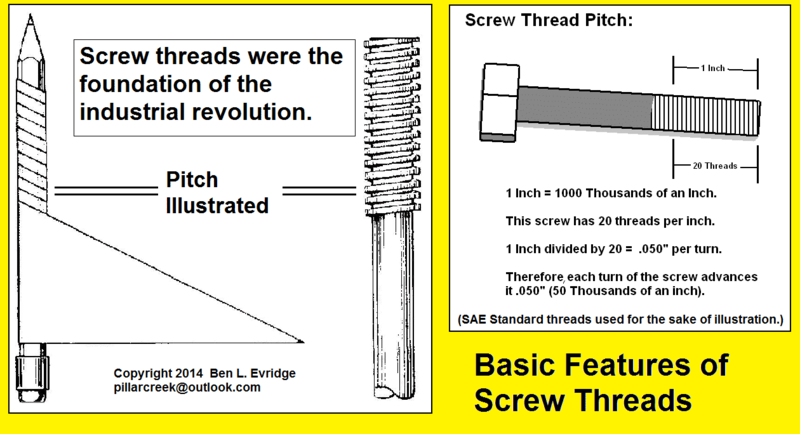 According to most historical accounts, European and American entrepreneurs first saw the usefulness of the screw thread. Early screws were formed by hand files, and later lathes. A maddening variety of thread contours, pitches and thread depth designs developed. Next however, Mr. Whitworth in Europe and Mr. Sellers in the U.S began developing standards. One of the more important developments was the invention of thread rolling, the process whereby threads were impressed on the bolt by dies, rather than cut by a lathe. Rolled threads were eventually found to be stronger and much faster to produce. The first thread rolling system however, met with financial disaster and took sometime for wide adoption. One of many reasons for this was the poor consistency of metal quality in the 1800’s. Where steel was concerned, some steel rod would yield to the die, and some would not. Other steel alloys crumbled in the die. In later years however, metal quality greatly improved. 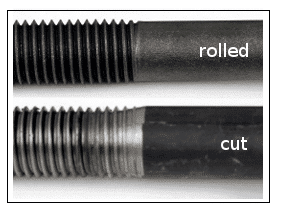 While most male bolt and fitting threads are formed by rolling today, a large percentage of female threads, especially in more brittle material, are still cut by thread taps. 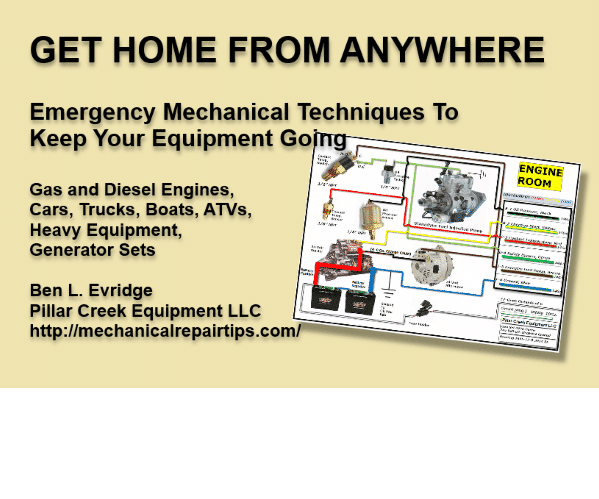 Daily repair and installation work in the marine, industrial and automotive fields, will always require technicians to form threads for the mounting of equipment, and also repair damaged threads. This work requires a good eye and skillful application for the best results. 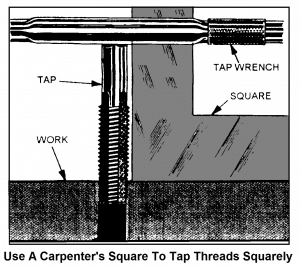 There are standard charts showing the hole diameter needed for every thread size. After the correct drill size is found, then the hole must be drilled, usually perpendicular to the work-piece. Furthermore, the taps with which new threads are cut, will occasionally snap-off down in the hole. Similarly, in the course of repairing machinery, bolts will also sometimes snap-off in the hole. Periodic additions to this discussion will address how to manage such problems, and many of the things that go wrong with fasteners and fittings.